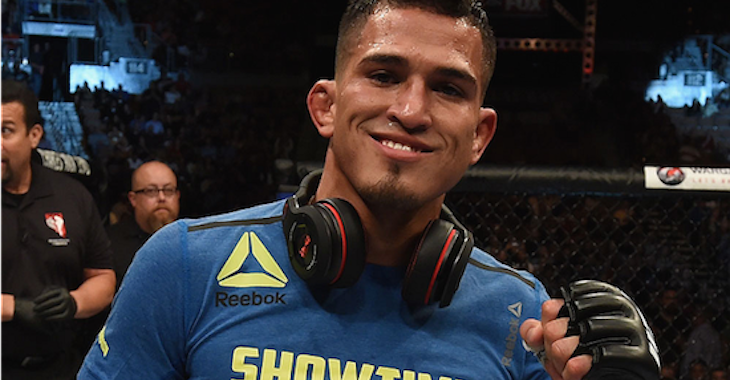 Former UFC lightweight champion Anthony Pettis recently joined the MMA Hour to discuss what went wrong in his UFC 185 title fight loss to Rafael dos Anjos and what changes he will need to make going forward. 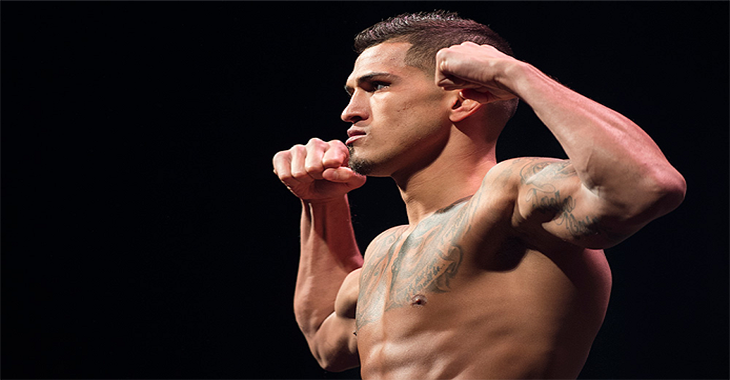 Pettis (18-3) is not sure if it affected him emotionally or not. But it could have contributed to the overall mood around his team and coaches like Duke Roufus and Ben Askren. The loss to “RDA” marked Anthony’s first defeat since 2011, when he dropped a decision to Clay Guida in his UFC debut. Stay tuned to BJPENN.com for all your UFC News!